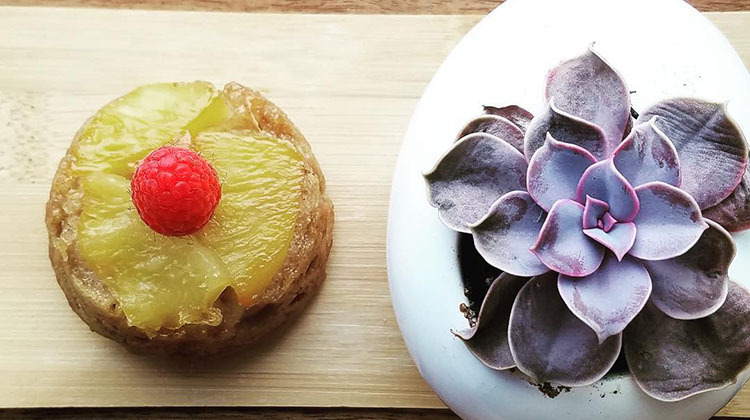 Vegan dining is increasingly popular the nation over, but in Salt Lake city, this ethical approach to dining is huge! 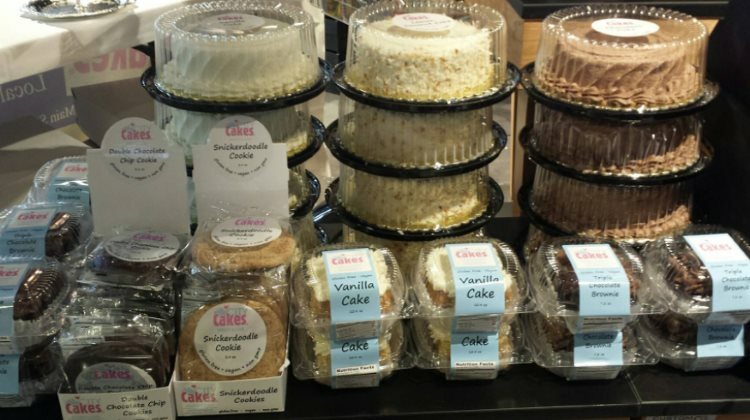 There are more options around town than you can shake a chick’n at, and we’ve got a full list! 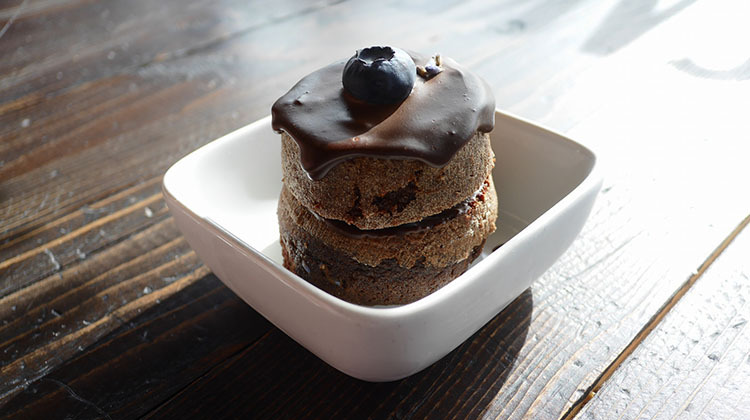 Read our story on vegan dining in SLC too. 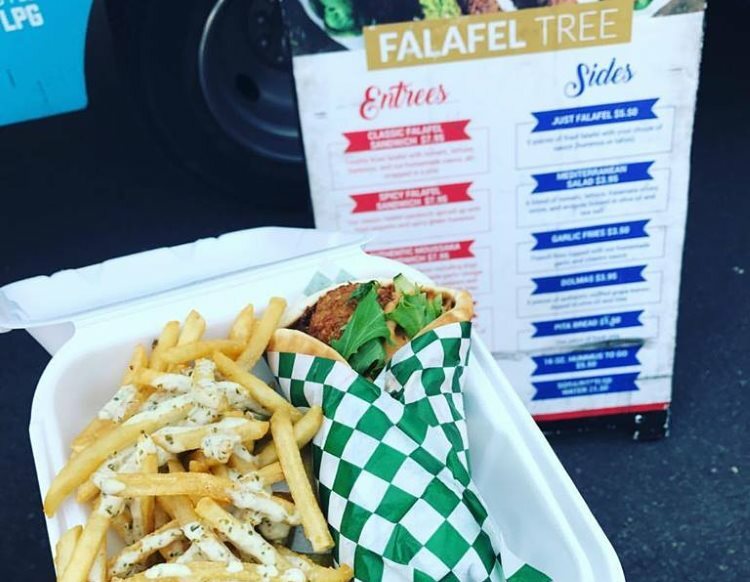 A food truck that specializes in this fabulous vegan friendly, Middle Eastern treat. The truck is the work of chef Abby and entrepreneurs Tyler and Janalee Hinkson. The former is a native Egyptian with seasoned experience having helped open over 22 restaurants in multiple countries around the world. The following restaurants are not primarily vegan restaurants, but do offer dedicated vegan menus in addition to their non vegan menus. 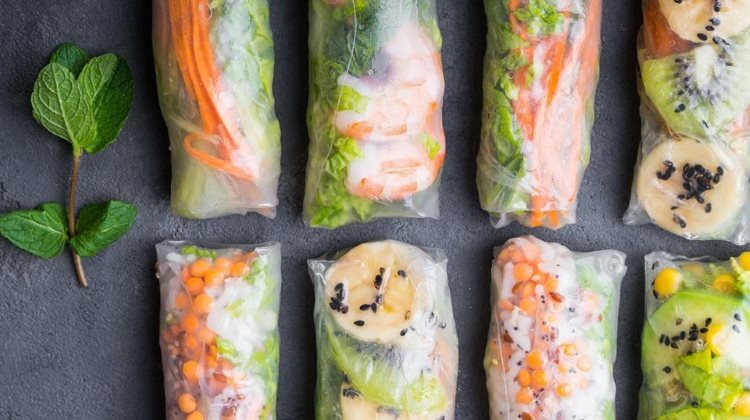 Typically these restaurants also prep and cook their vegan menu completely separately too, but do check with each business directly. 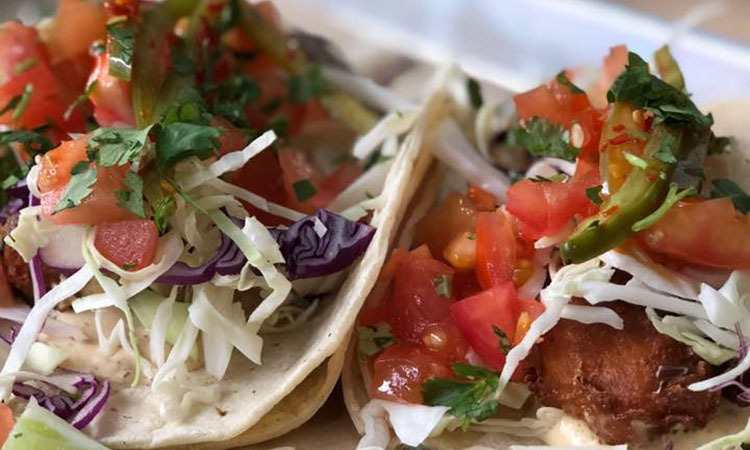 Mi Ranchito Grill – This Mexican restaurant in South Salt Lake not only offers a separate vegan menu but also has a vegan buffet every Friday night plus all-you-can-eat vegan tacos on Wednesdays! 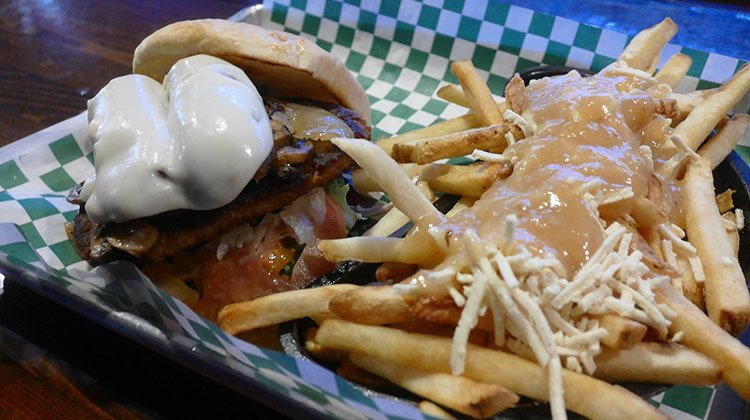 Piper Down – A separate vegan menu is available at this Irish themed bar on State Street. Try the Baja Chick’n tacos with an order of sweet potato waffle fries, and wash the lot down with something from the extensive bar menu. Ice Haus – Owned by the same folks as Piper Down, the German themed cuisine at this bar is also offered on a separate vegan menu. Vegan poutine with vegan wings anyone? Menu. Harp and Hound – Another bar with a comprehensive vegan menu – this time over in Ogden. The vibe is fun and relaxed with dishes like the Funk-A-Delphia Miss-Steak and the Mother Clucker Sandwich lining the menu. The Pie Pizzeria – The popular pizza parlor with locations over the valley offers six different vegan pizzas as of the start of 2018. As well as this, there are vegan buffalo wings and ranch too. 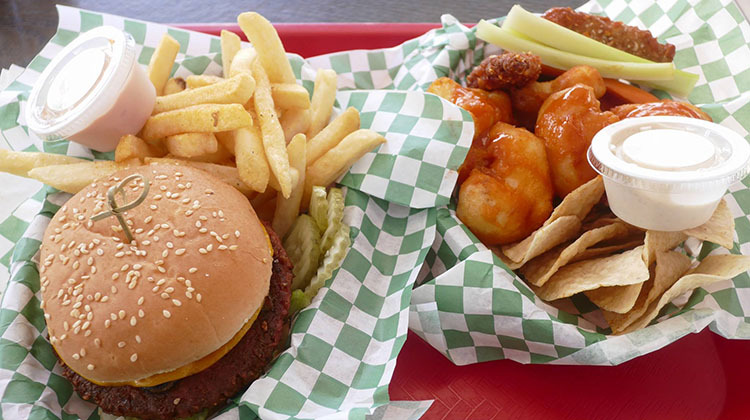 Sonora Grill – Also in Ogden, and again, offering a full vegan menu. 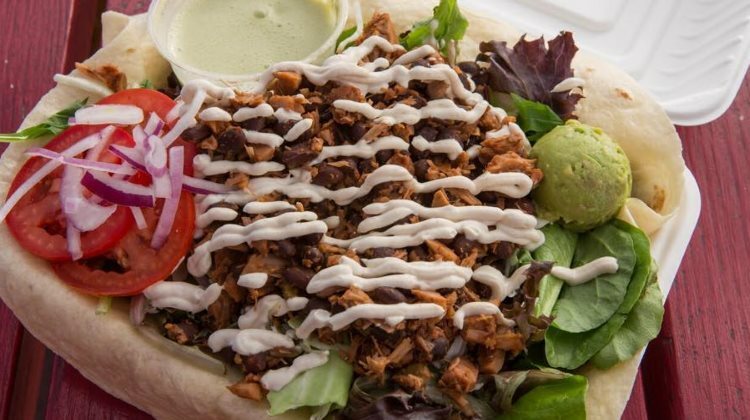 Enchiladas, burritos, tacos, quesadillas and more – all offered 100% vegan. 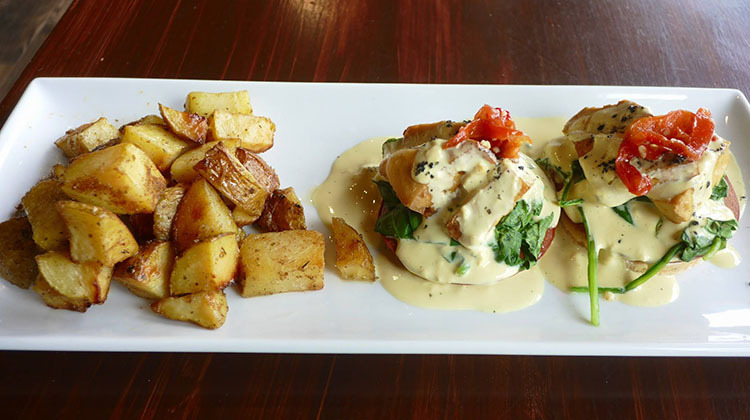 Stanza – One of SLC’s best Italian restaurants offers a great Vegan menu, with multiple options. Perfect for date night. See the full menu on our sister site, SLC Menu. 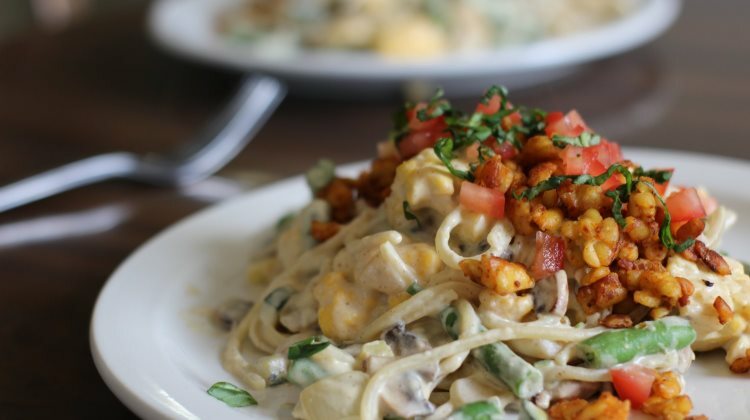 The following restaurants have vegan options on their regular dining menus. As restaurants not focused squarely on vegan dining you might want to ask more detailed queries about ingredients, prep and execution of dishes: Aubergine & Company. Several options on a menu with salad, soups, wraps, acai etc. Blue Plate Diner. Classic breakfast joint with several options including burritos, chilli and more. Bombay House – Indian cuisine with multiple locations. Blue Nile – Ethiopian dining close to downtown SLC. Cafe Solstice – Light dining cafe located inside The Dancing Crane. 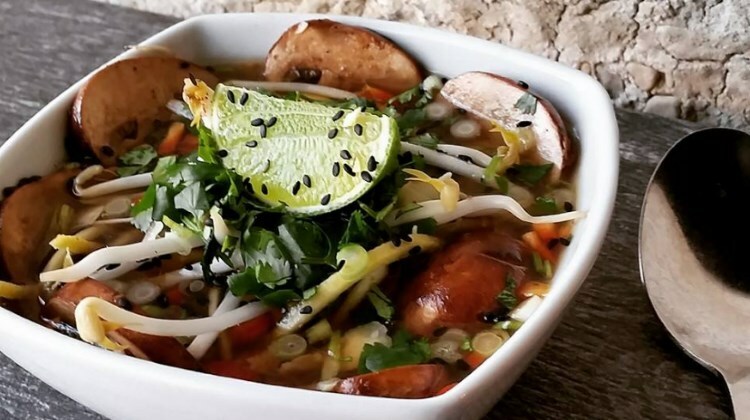 Cafe Shambala – Located in the Avenues, Tibetan dining with vegetarian and vegan dishes. 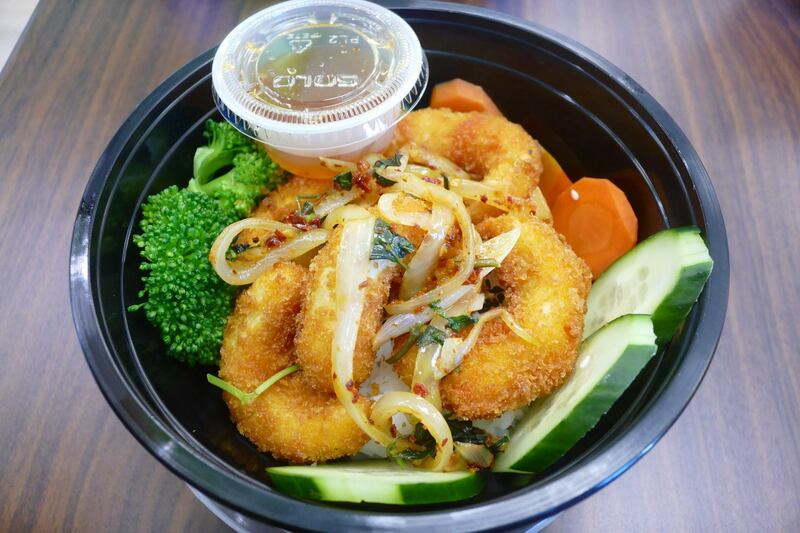 Chabaar Beyond Thai – Midvale based eatery that mixes Thai and American cuisine. Curry In A Hurry – State Street classic offering wallet friendly Indian dishes to go. 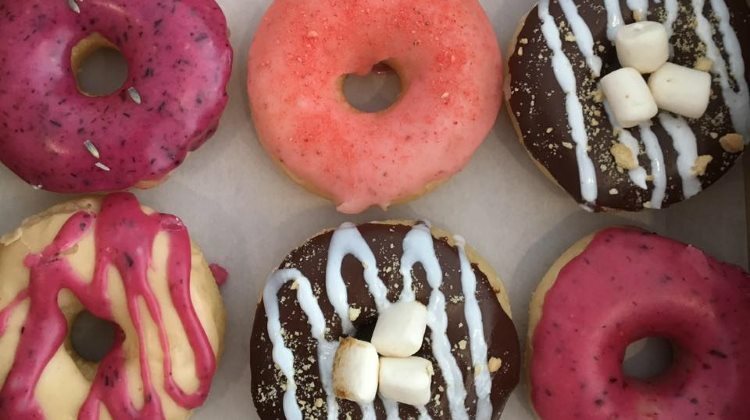 Este Pizzeria – Sugar House pizza joint. Even Stevens Sandwiches – Multiple locations around Utah, buy a sandwich, they’ll donate another to charity. Himalayan Kitchen – Downtown Indian and Nepalese eatery. Gerlach’s – Food truck that slings vegan dogs primarily, has options for meat eaters too. House of Tibet – Salt Lake city Tibetan restaurant. The Kathmandu – Locations downtown and Sugar House, our favorite Indian and Nepalese eating in SLC. Lazy Dayz Cafe Long Life Veggie House – One of the very first and most long lived meat free businesses in Utah, over in Millcreek. Lucky Slice Pizza – Several vegan options. Mahider – Ethiopian restaurant and markert in SLC. Mano Thai Diner – South Salt Lake Thai cuisine, formerly Bon Appe Thai. Mazza Middle Eastern Cuisine – Wonderful Middle Eastern cuisine served at two locations: 9th and 9th & 15th and 15th. O’ Falafel Etc. 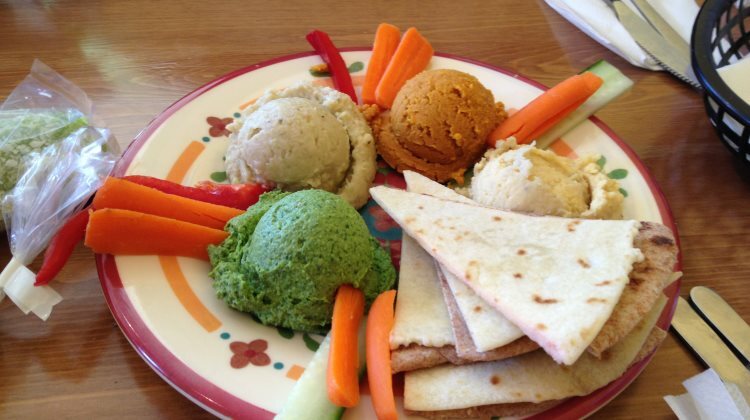 – Sugar House restaurant that focuses on falafel plus a few other Middle Eastern specialties. 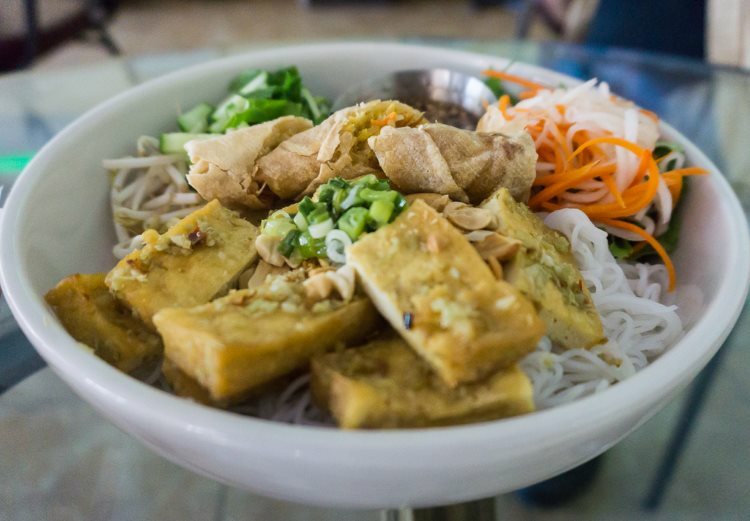 Oh Mai – Vietnamese banh mi sandwiches at several locations around the valley. Omar’s Rawtopia – East bench based raw food eatery. 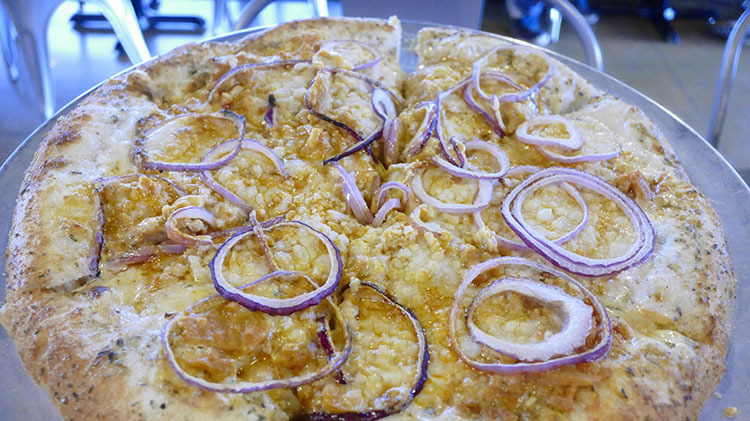 The Pie Pizzeria – Multiple locations, an SLC pizza institution. 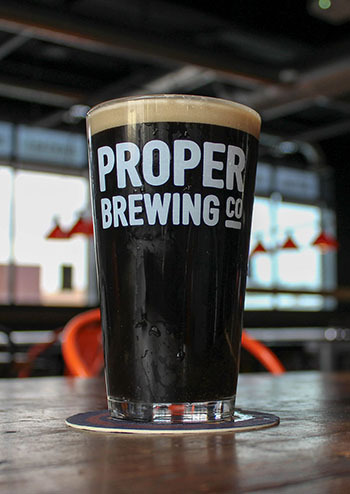 Proper Burger Company – Grab a burger then head to Proper Pub next door for a house brew. Rice King Restaurant – Chinese restaurant in Provo, ask for the vegetarian menu. 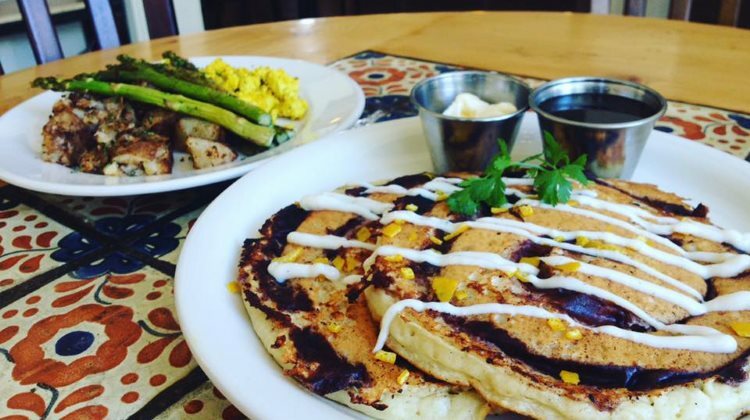 The Rose Establishment – Several vegan breakfast selections. Royal India – Sandy based Indian restaurant. Sugar House Coffee – Coffee, Sugar House. Trolley Wing Co. – Beer and wings, two locations in Sugar House and Midvale. Tsunami – Popular sushi restaurant with four locations around the valley. Zest Kitchen – 100% vegetarian restaurant downtown, lots of vegan items. Are we missing anyone? Let us know in the comments so we can add them to the list!